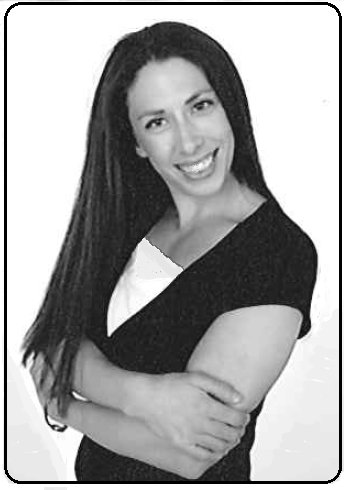 About the Author: Some of Loralee Evans' earliest memories are of sitting with her mom or dad while they read her stories like The Tale of Peter Rabbit by Beatrix Potter, or Make Way for Ducklings by Robert McCloskey. These memories, along with many great teachers who got her excited about about reading, are what helped her develop a love of books, and of writing. She has lived in Missouri, Texas, and Utah, and even spent a year and a half in Japan. Some of her favorite authors are James Dashner, Harper Lee, C.S. Lewis, Heather B. Moore, Rachel Ann Nunes, Candace Salima, J. Scott Savage, J.R.R. Tolkien, and Julie Wright. 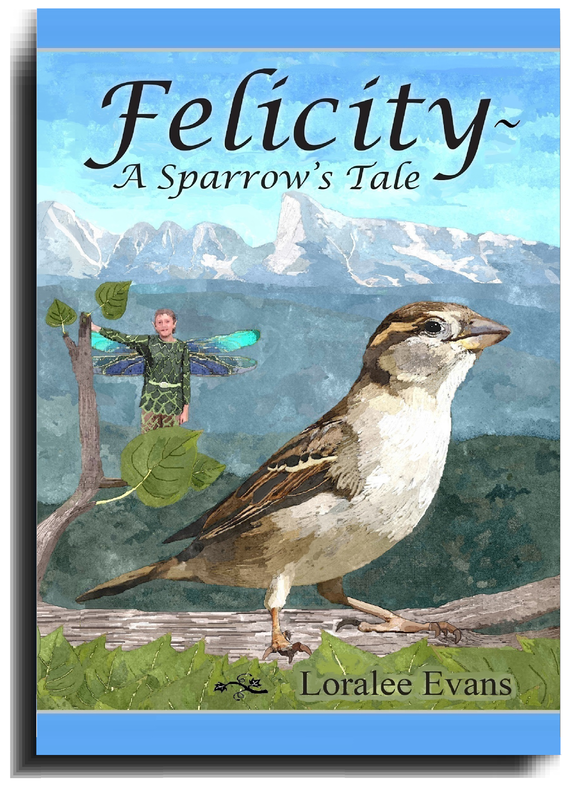 Felicity~ A Sparrow's Tale is her fourth book.